When Eloqua, the B2B marketing automation pioneer, needed a team to create relevant, smart, high-impact marketing incorporating best practices in online marketing, they chose Contenteurs. 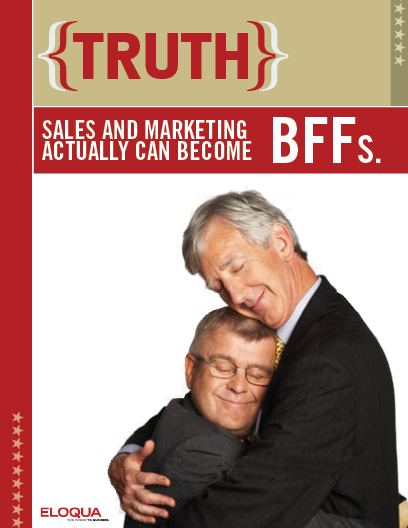 The “BFF” concept captured one of the great advantages of marketing automation: its ability to unite sales and marketing as never before. Eloqua marketing featuring this concept was heavily deployed in both online and offline media. A poster-size version even greets visitors to Eloqua’s Cambridge offices.